Everyone wants to understand God’s call in their lives. 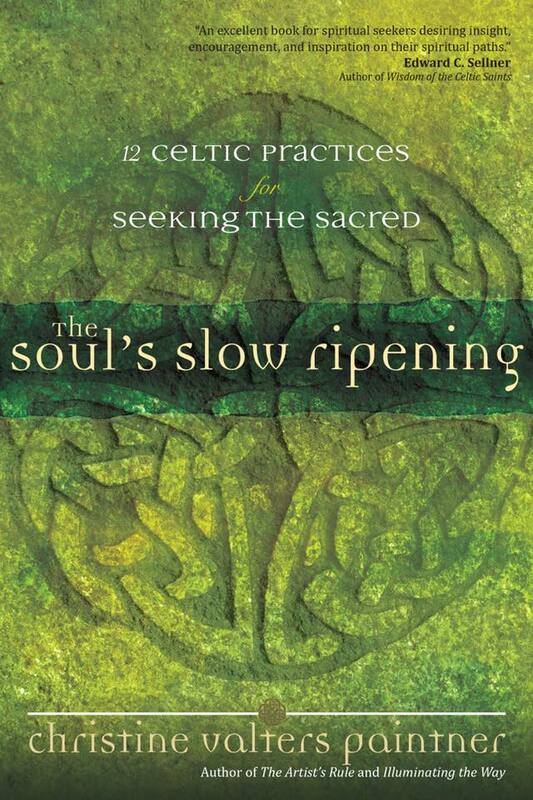 Christine Valters Paintner shares one of the most ancient paths to understanding from her study of monasticism and immersion into Celtic spirituality while living in Ireland. The Celtic way, which Paintner distills into twelve practices, offers discernment that focuses on the environment rather than the intellectual focus present in other forms of discernment. It allows for what Paintner calls the “soul’s slow ripening,” coming into the fullness of our own sweetness before we pluck the fruit.